I recently gave you a glimpse into how I like to go about my days. I have a lot of balls in the air trying to balance my creative endeavors with needing to have a “real job,” plus family life, and staying healthy. I thrive with structure so I try to cultivate as much as possible. I moved in with my husband slowly, gradually bringing things from my apartment to the home he owned. Eventually I was living there full time, and realized I didn’t have any space that was all mine. 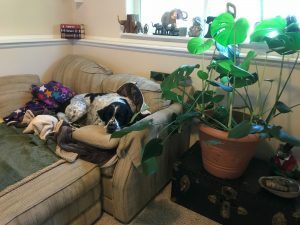 It was likely the cause for restlessness and anxiety I felt for a while, in regard to living in this house and it seeped into our relationship. 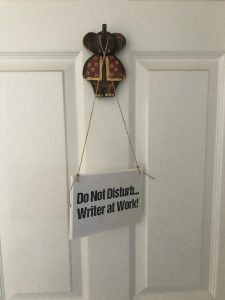 I finally made a “demand” that our guest room be turned into an office for myself. That action led the way to The Universe presenting me with more opportunities for writing and other creative endeavors. 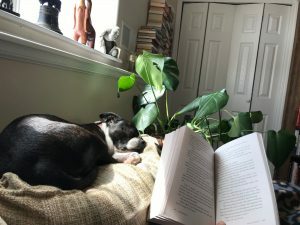 My husband and I each having our own separate spaces to create and work has changed the energy of our entire home and increased our quality of life. We both have different requirements for the environment we create in and pass no judgement on the other for being different. This in turn encourages each of us to pursue our own time in our space as needed, which leads to us being the most productive and happy. 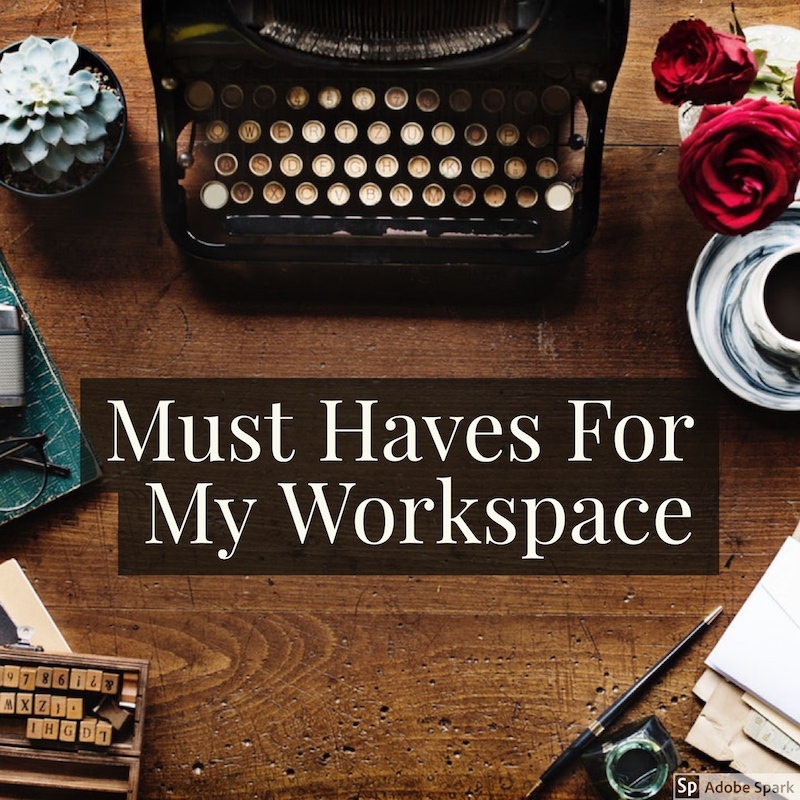 It has taken a lot of fine tuning, to realize what I need in my workspace and how to utilize it most efficiently. This has been a lot of trial and error to determine how I’m most comfortable. Last year I went to an amazing physical therapist for head/neck pain. Some of the best advice he gave me was in regard to my work space. I made a bunch of small adjustments and it has led to me having less pain and also using my desk for efficiently. My requirements are a big desk with flat open space for writing, which meant installing an under the desk keyboard tray. This is easier on my back/neck AND enable me to scooch up close to the desk for writing by hand. Also a big monitor and supportive chair with arms. Having healthy plants in my house goes a long way to encourage positive energy. These are a must have in every facet of my life. 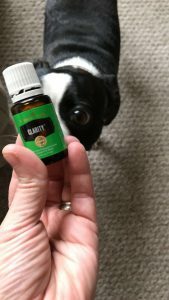 In my office, I have a small diffuser and use blends for focus, creativity and motivation along with ones that boost mood and provide emotional support. 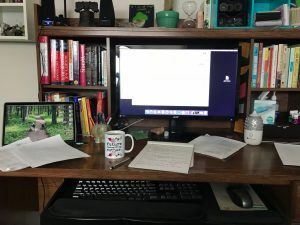 There are lots of reasons I use a timer – to let me know when to take a break, for free write exercises, and to tackle procrastination by giving a dreaded task five minutes to see if it sticks. I’m easily startled so my phone alarm is often quite disruptive. 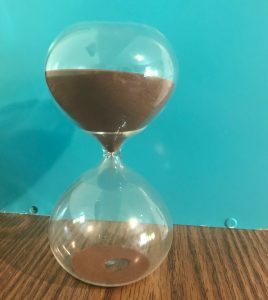 I got the idea to use an hour glass from Elizabeth Gilbert on her Magic Lessons podcast. it’s important I have an opportunity to change positions and rest without leaving my workspace. I’m clearly a pen and paper writer, and that extends to other tasks as well. I carry a passion planner that I keep accurate and decorated for daily, weekly and monthly views. I also like a big wall calendar near my desk too. My desk houses reference books, and inspirational/creative types. I also have the majority of my TBR books in my office as well as a shelf containing all my favorites and non-writing reference such as my veterinary books and nature guidebooks. This is a mutual choice. They seem to like to be wherever I am, and they’re presence is comforting. I’m pretty sure they enjoy the love seat in here more than I do! Music is a huge part of my daily life and identity. I enjoy a huge range of musical types, and while I prefer to have music playing when I’m working and creating, lyrics are distracting. I have found several playlists on Spotify dedicated to instrumental music for different pursuits, such as writing, coding or studying. I also love Vitamin String Quartet, which do instrumental covers of popular music. 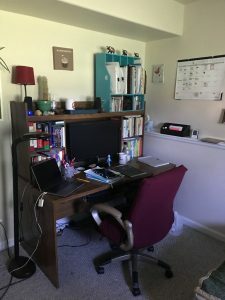 My husband refers to my office as cluttered, and while I suppose that’s technically accurate, it’s definitely a deliberate set up. In order to create, I need to have things around me I feel personally connected to. 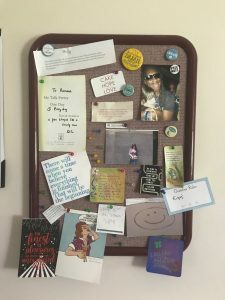 I like displaying photos, cards, and other small mementos of people and places I care about. 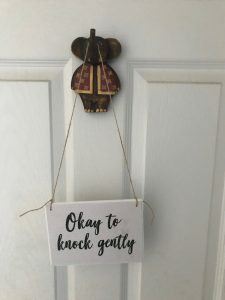 Oh, and my friend Candice recently made me this adorable sign to hang on my office door. Talk about life changing! I’m simple. A radio- with surround sound. A TV- with surround sound. A computer- with four screens. A VERY comfortable chair. A fridge- stocked with cold water, apples, and pears. A book case (OK, 14 of them). A place for my ink (when I write, using a fountain pen). A scanner. I just need quiet but I can also just tune out everything too. Great post!